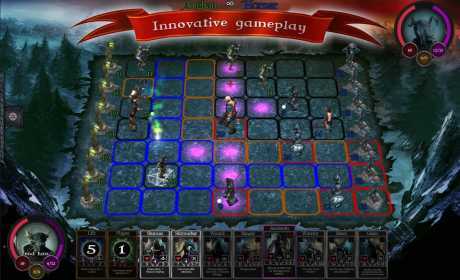 UHR-Warlords is a turn-based tactical boardgame with endless possibilities. Play against AI or friends (or enemies)! Play the epic campaigns, immerse yourself in the lands of Noordh and join the everlasting war! Play as any of the Warlords and defeat your opponent. Use the Mystical Creatures at your command. Rain fire down on your foes with Lava or play to your advantage using a variety of Magical Runes. 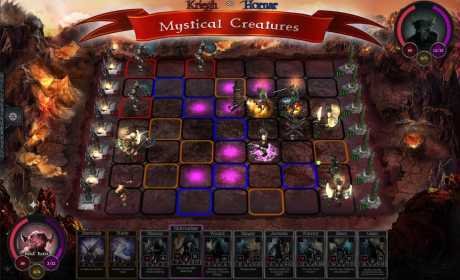 This game is all about the tactics you choose and how you adapt to your enemy’s moves. Follow the story of Hornar in his quest to conquer the throne and become The Frozen King or join Kriegh in his campaign to set the World Ablaze. Welcome to the world of Uhr and to the lands of Noordh. These are times of constant conflict and you must lead your Warlord to victory. Play the epic campaigns and travel to realms such as Helmerah and Volcaniir. So Rally your Warriors and join the epic battle! 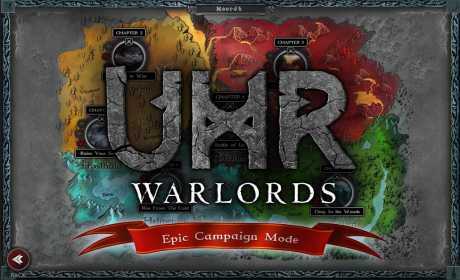 Prove your worth in UHR-Warlords and be legendary!